This is a guest post written by Lewis Robinson. 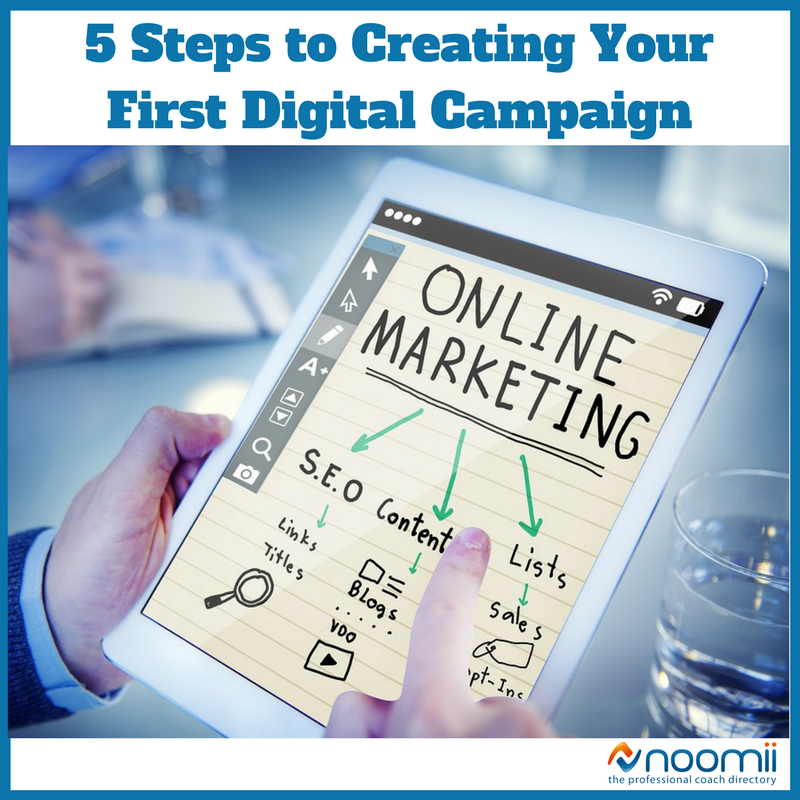 If you are launching your first digital campaign, you might be a little overwhelmed. Marketing has a lot of depth. Many universities offer graduate programs in digital advertising, but you may not be able to put forth the time and effort to learn all of the ins and outs of digital marketing. With that in mind, here are a few useful approaches you can apply to your campaign. You probably know, or have heard, that distinct demographics respond to different advertising techniques. Advertisers would probably not write an abstract treatise in philosophy if they were trying to reach millennials. Millennials respond to emotional connections. You should also know how to target different groups. You would not reach young adults by targeting young families. Millennials tend to identify with social causes. You should research your target audience and discern the best way to make a connection. Most marketers suggest avoiding controversial social issues. That is usually true. However, you could bring up a controversy without using condemning language. You should just connect with the emotions of your audience. For example, radio stations might mention an election cycle because it is trending. But they will not commit to any candidate or party; instead they connect with the audience on an emotional level. People appreciate knowing that an advertiser has shared values, which is why you should consider using yourself (put a face and name to your business), your employees, as well as your business and marketing partners as an advertising tool. Your audience is more likely to respond to an individual rather than a corporation. Further, you can show them that you share their values by sharing their campaigns. If somebody starts a GoFundMe account, you can post it on your social media accounts. This will make it more probable that people connect with your cause. Consumers tend to scroll right by advertisements. They are not interested in hearing you talking about yourself. Many advertisers advise you avoid talking about yourself, but to speak as yourself. Let them know why your campaign is important. Further, you can connect with your audience by producing content related to your campaign. If you are a relationship coach, you can write about anything related to marriage and relationships. Clients will come to your social media page for information and while they are there, they might notice your campaign. A commonly regurgitated line is that advertisers should get on every possible social media outlet. While that might be true sometimes, it is not a universal truth. If your campaign targets business professionals, then most of your energy should be focused on LinkedIn. But in many cases, you should utilize the full range of social media outlets. This means that you will need to know the differences between these outlets. It's acceptable for a business to post on Twitter multiple times every day, but followers will likely get annoyed if you post on Facebook multiple times. It could be risky if your social media accounts are linked. Research these different outlets and learn when to post. There is a concept in digital marketing known as Return On Investment (ROI). It denotes the traffic or financial outcome of a marketing campaign. If you do not know your ROI, then you are not going to know where to invest your resources. Many advertisers use a marketing dashboard. This tool will simplify your metrics and provide intelligence for your marketing campaigns. There are a lot of rival companies who are selling the same products that you are. Market research means looking into some of these companies. Read their reviews online and discover what their strengths and weaknesses are. When you find their weaknesses, ensure that your product excels in that area. This will produce fodder for your advertisements. Some advertisers go so far as to call out rivaling companies. If Burger King is offering a $5 special, Wendy's might offer the same meal for $4 and call out their competitor. This could be the right strategy for you. Overall, marketing can be difficult. After your campaign, you should focus on the morale of your team. But if you consistently apply these tips, your campaign will be more likely to succeed. 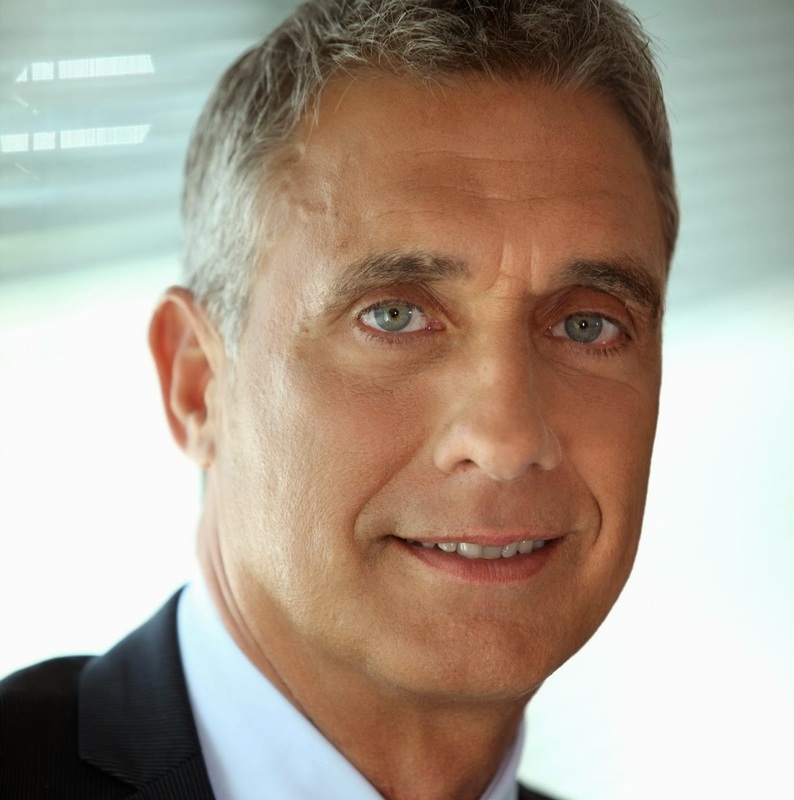 Lewis Robinson is a former CEO with experience starting and running several small software companies. He currently lives in Pocatello, ID, where he consults with small/medium businesses and start-ups all around the Mountain West. You can reach him through his LinkedIn profile or via email. This is an excellent article! Thank you for posting it. It not only covers strategies that I already know to be tried-and-true, but I also learned some new things.